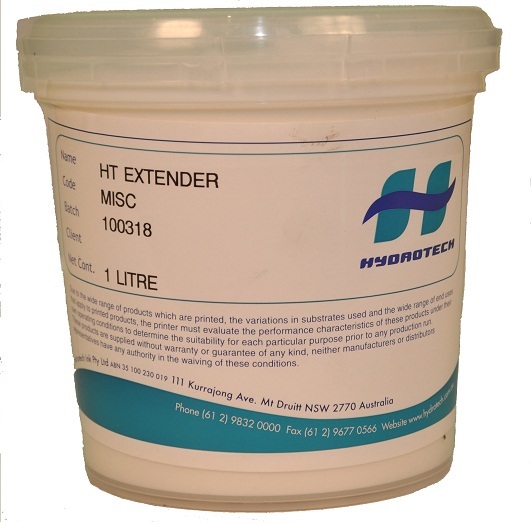 HT Table Adhesive is a specially formulated pressure sensitive adhesive for use in fabric printing. 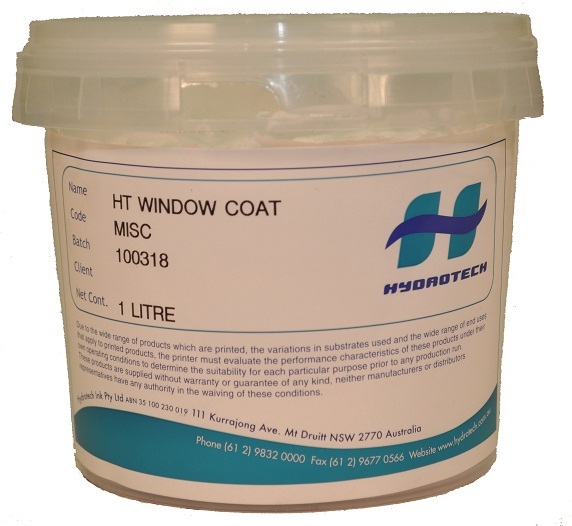 It is a permanent quick drying sticky additive suitable for use over almost any surface. Table Adhesive firmly holdsthe fabric while printing and is applied easily by brush, roller or spray. Benefits: It is an economical way of eliminating print movements during printing.It is also an environmentally friendly , non-toxic, non-flammable andwater reducible. Once dry the product is highly resistant to water and remains permanently sticky. Table Adhesive can also be utilised as a contact adhesive, using either a one or two side application. Clean Up: If wet then water and if dry then Methylated Spirit.